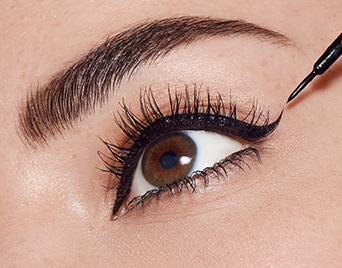 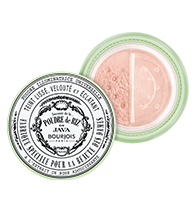 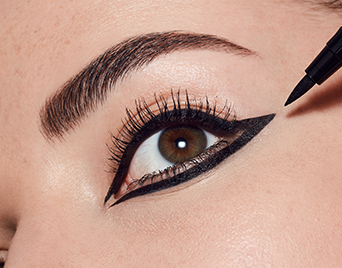 Say "Bonjour" to the liner, that is ready to do your make up along the right lines. 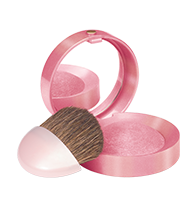 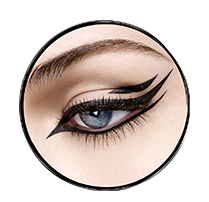 The soft, precise tip smoothly glides over the eyelid and the effect is simple, yet impressive – bold, flawless, graphic line. 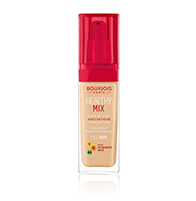 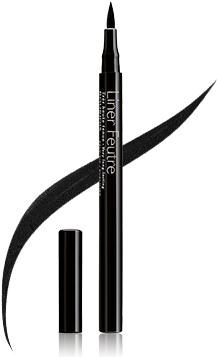 The liquid formula makes Liner Feutre easy to use, even for the begginers. Deep-black, liquid formula lasts up to 24 hours for a dramatic look and an absolute chic! 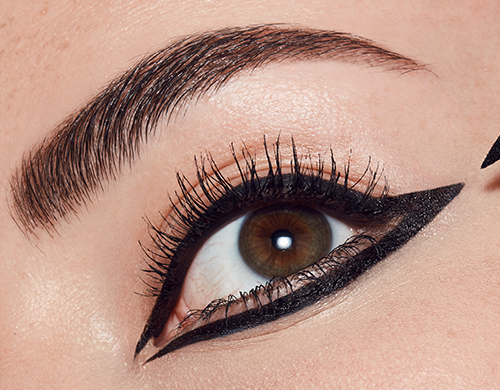 See why it's the liner that everyone wants to stand in line for! 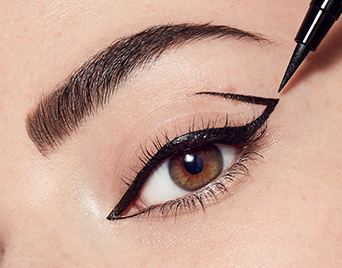 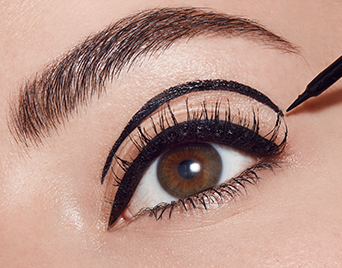 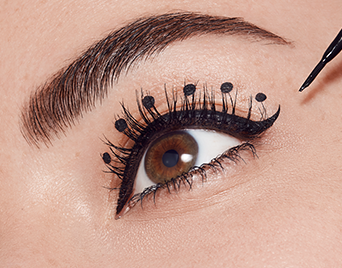 Liner applicationhas never been so simple! 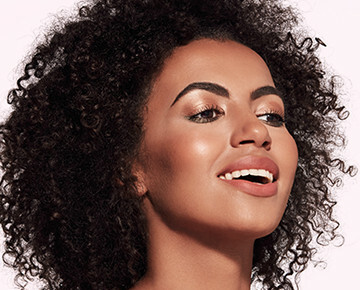 Want to meet the wholeliners' family? 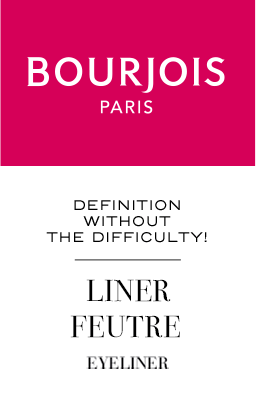 Et voilà!